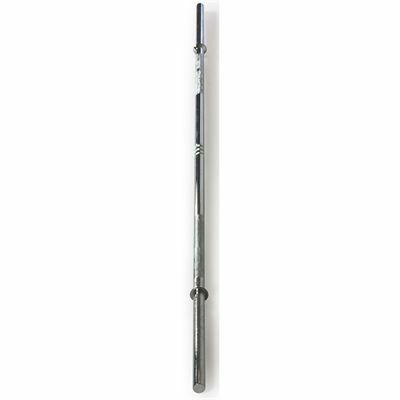 The Adidas 6 ft Barbell is a high quality bar which comes with quick-release collars for safe and easy plate fastening. It also features a 3-stripe grip detail for a more comfortable workout. 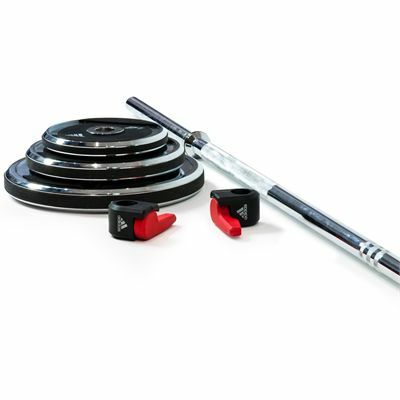 for submitting product review about Adidas 6 ft Barbell and Quick Release Collars.